Sunday Group Management utilizes team members with creativity, drive, and a diverse skill set. Founded in 2003 by Matt Cleary after a successful effort as head of Competition Public Relations for the then-thriving Skip Barber Racing School, Sunday Group Management has steadily grown based on the firm’s strong network of relationships, remarkable work ethic, integrity, consistent follow through, and high-quality written content. 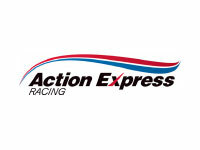 With clients that include race teams, event sponsors, race series and race drivers, Sunday Group has established a reputation for excellence. Driven by a passion for the sport, Sunday Group Management generates compelling content, raising the profile of our clients to help them achieve their goals and build the audience for motorsport as a whole. 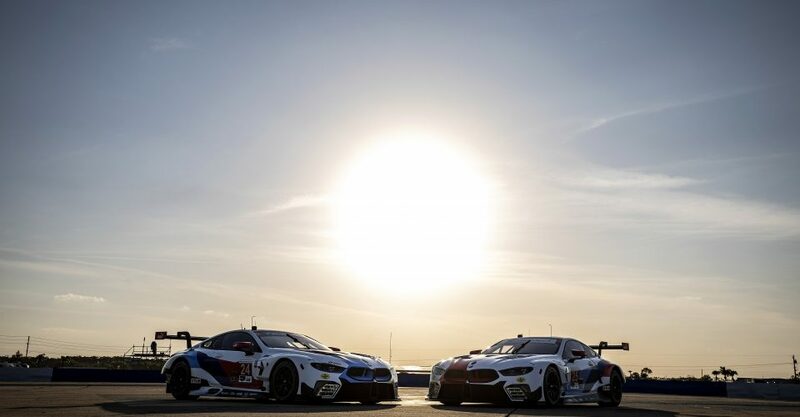 Our vision is to be recognized as a creative leader in motorsport based on the excellence of our work, making ongoing contributions to the growth of motorsport through our clients' success. 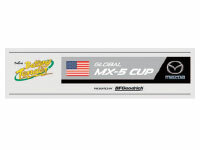 Sunday Group Management has helped us continue to grow the Global Mazda MX-5 Cup series by raising the profile for both the championship and our drivers. We count on Matt (Cleary) and his team to deliver an efficient, reliable, and relentless media relations program. Sunday Group Management is easy to work with and is always looking for ways to contribute to everyone’s success. Sunday Group Management did an excellent job managing the media outreach for our championship campaign for us. They helped to build relationships with the media on our behalf, and their pro-active approach helped us to make the most of the opportunities that our on-track results created. Sunday Group initiated the promotion of our ‘Expect to Win’ ethos and brought a lot of energy and enthusiasm to our interactions with the media, social media, and the public on our behalf. Since the very first day we worked together at Daytona in 2004, Matt (Cleary) and his team have been relentless in their effort to raise our profile as an organization. They use so many tools– social media, videos, and how well they get along with all the broadcast guys— to get us out there in creative ways. It’s helped us not only create a great relationship with our fans, but it has also been a part of the growth of this team for over a decade now. 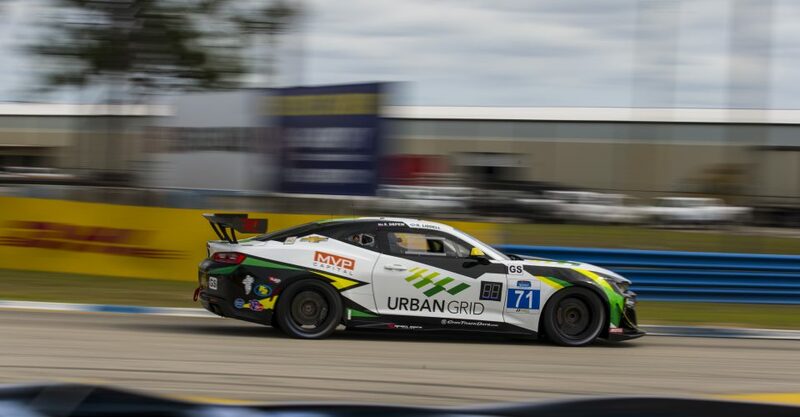 Two weekends off and we’re already anxious for the next round of SGM client race weekends! RT @GoTransAm: Greg Pickett was making #TA headlines even 17 years ago! 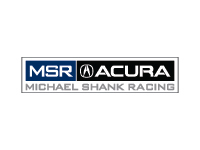 RT @MeyerShankRac: PR - Happy #HIGPA Race Day! Can't wait to get on track. 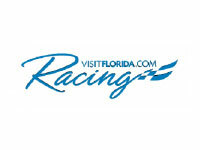 Be sure you're tuned in for live race coverage. 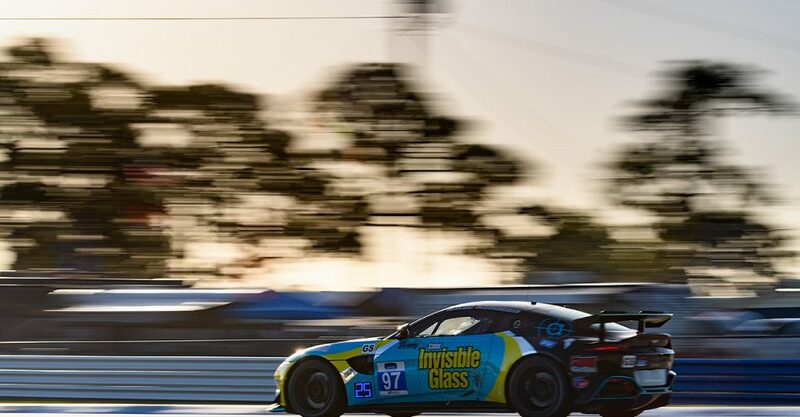 RT @PirelliUSA: And that’s a wrap on @GoTransAm as well this weekend! You can always count on them to bring out the muscles! 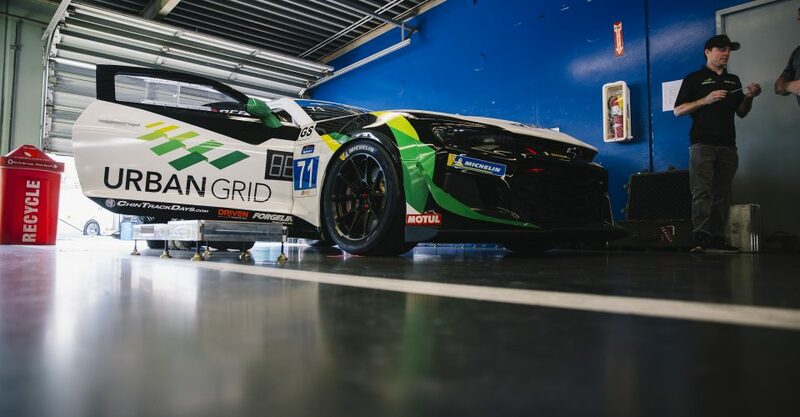 RT @GoTransAm: Race day is finally here! 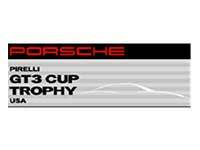 @IMSA @romandeangelis @BarberMotorPark good luck and see you at Barber!